The Faculty of Dentistry’s service to the community stands as a model for other dental schools nation-wide. We provide free dental care for vulnerable members of the Montreal community who are not always able to afford or access dental care. All of our clinics facilitate training and learning experiences in various aspects of dentistry. Our patients receive excellent care, and in turn, our students gain skills and experience from the many procedures they perform preparing them to become professional dentists. Free mobile dental care through local community organisations for vulnerable populations, servicing over 300 patients per year. Run by McGill dental students and volunteer dentists and support staff. Free dental care for refugee and new immigrant children under 10 who are not covered by medicare (RAMQ). 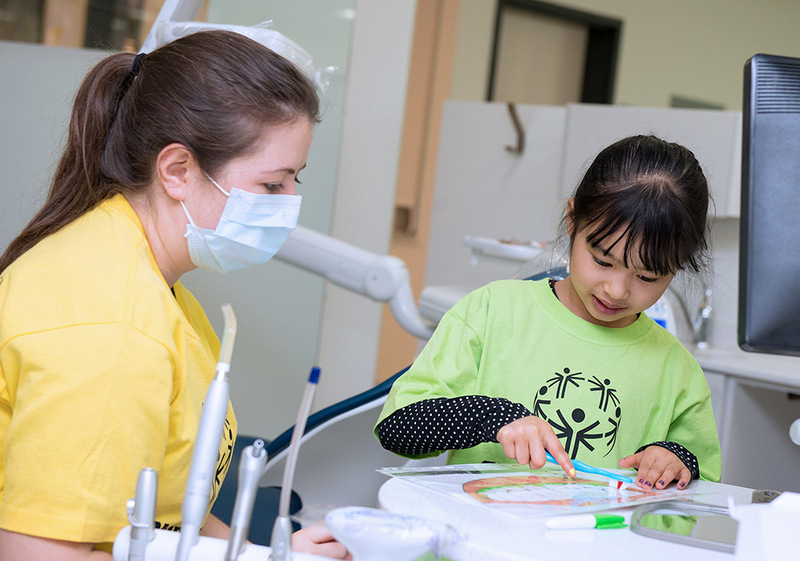 All care is provided by dental students in their last year of training supervised by Montreal Children’s Hospital Staff Dentists. Free dental service offered to low income and homeless Montrealers who don’t have dental insurance. 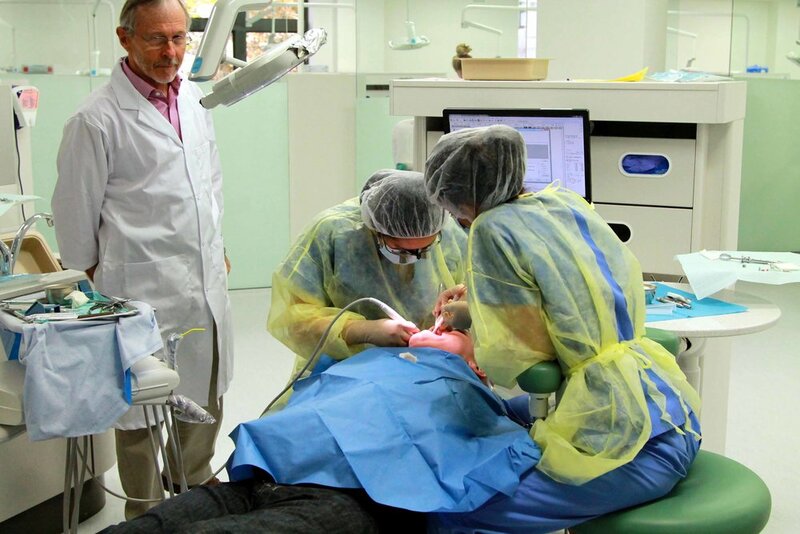 Inaugurated on February 11, 2011 through a partnership between McGill Dentistry and Welcome Hall Mission, it is Montreal’s first permanent, free dental care clinic. Free comprehensive care for children aged 10 to 17 and for physically or intellectually disabled patients. Treatment is provided by dental students under the supervision of general practice dentists. IF YOU WOULD LIKE TO SPONSOR THIS EVENT, PLEASE REFER TO THIS SPONSORSHIP PACKAGE AND SEND US AN EMAIL.